prinpciple enominated Wiedemann effect and allows a continuous and highlyaccurate reading of the level of liquids inside a tank. Magnetostrictive level gauges: high resolution digital measuring, no recalibration required. 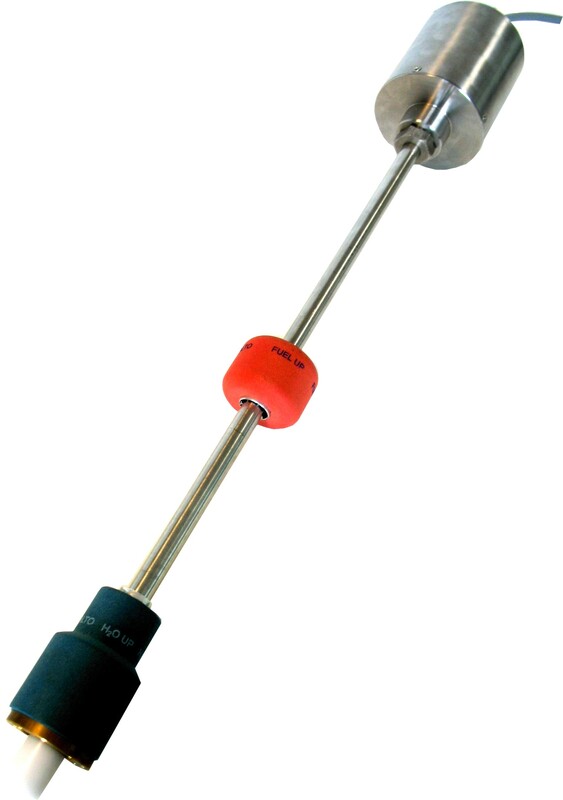 Only one probe for measuring product, water and average temperature for tanks up to 13 meters high. Easy maintenance. 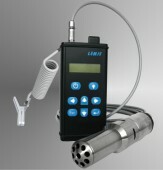 Internal detector can withdrawn without removing probe from tank. Robust construction, submersible IP68. Serial bus RS485/MODBUS technology for easy installation: allows for connection of all sensors in the field with a single cable and recognize them with a univocal identification code. Able to manage up to 64 tanks with the possibility to interface with all major management systems. Top level software with system set-up module. Tank leak detection, data recording, reconciliation functions. Product level indication, real as well as compensated volume at 15°C, ULLAGE, average temperature, alarm status and diagnostics. Accessories: relais boards, GSM/GPRS modem, wireless radio, printer, interstitial and sump sensors in explosion proof ATEX protection.